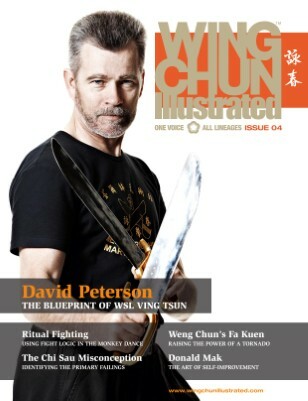 Issue 4 of WCI features David Peterson on the cover. Sifu Peterson began his Chinese martial arts training in 1973 and became a student of the late Wong Shun Leung after travelling to Hong Kong in 1983. Now, his sole aim is to pass on the skills, knowledge and understanding of Ving Tsun exactly as his Sifu taught it to him. For a complete table of contents, please visit our website.